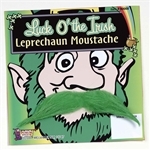 Finally, your favorite holiday has arrived and it’s time to search for some St. Patrick’s Day costume ideas. 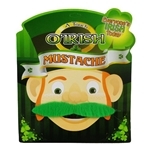 You must have the luck of the Irish because you’ve stumbled on Trendy Halloween’s large selection of St. Patrick’s Day costumes, accessories and party supplies that we’re sure will satisfy all of your St. Patrick’s Day celebration needs. 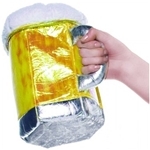 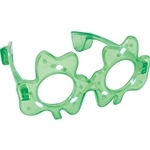 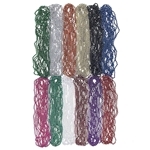 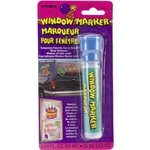 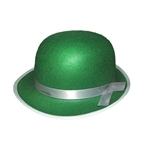 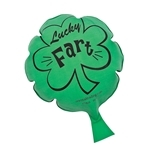 Search through items like leprechaun costumes in our St. Patrick’s Day Costumes section, rainbow colored accessories in our St. Patrick’s Day Accessories section, and shamrock lanterns in our St. Patrick’s Day Party Supplies section. 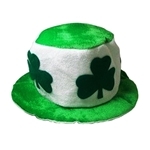 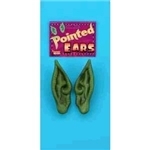 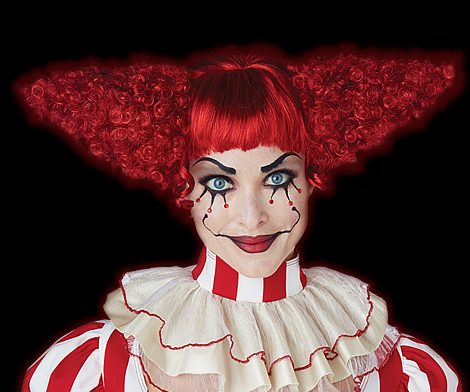 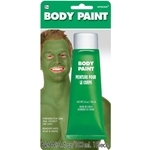 Now you’re ready to be the life of the party in your awesome new St. Patrick’s Day outfit!